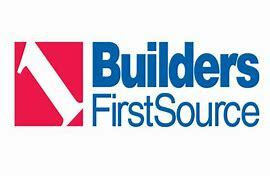 Do you know about Builders FirstSource? They have recently expanded to the Jackson County region. They are located at the Jackson County Maritime and Industrial Center in Millwood, WV. They strive to be the preferred supplier of structural building materials and services to homebuilders and remodelers across the nation by giving them both personalized attention at the local level and a wide range of resources only offered by a large company. Builders First Source’s goal is to provide outstanding products and services to every customer, regardless of size. They are proud to partner with some of the nation’s leading manufacturers in the homebuilding industry. Address: 158 Jack Burlingame Rd.